Are you in need of lawn mowing in Redcliffe? Would you like us to organise your lawn mowing for you? Excellent. Simply enter your job details into our online booking form, we’ll give an instant online quote and we’ll organise the rest for you. When you book a lawn mowing job with us, we’ll send you a quality lawn care provider and liaise with the mowing guy for you, so by the time you come home from work, your lawn’s all done and looking lovely! Wait! Don’t stop reading just because you think museums are boring. 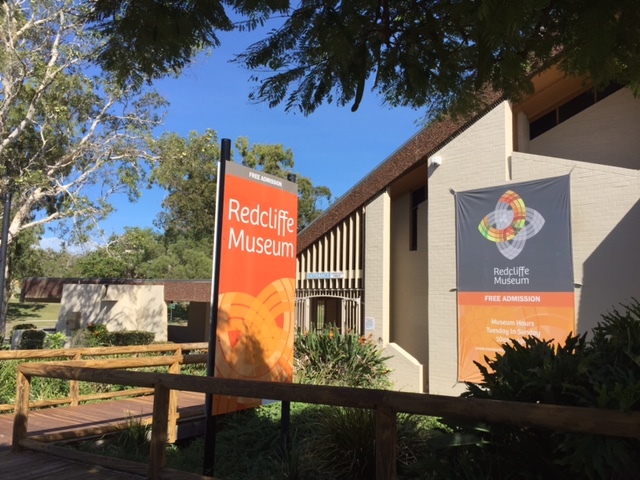 This (free) museum is truly one of Redcliffe’s hidden gems. So nondescript on the outside, but so full of life and history on the inside. It boasts very modern displays and architecture. Be sure to watch the excellent short film that positively surprises both adults and children (primary school age and up), as well as teaches about the history of Redcliffe and Brisbane. 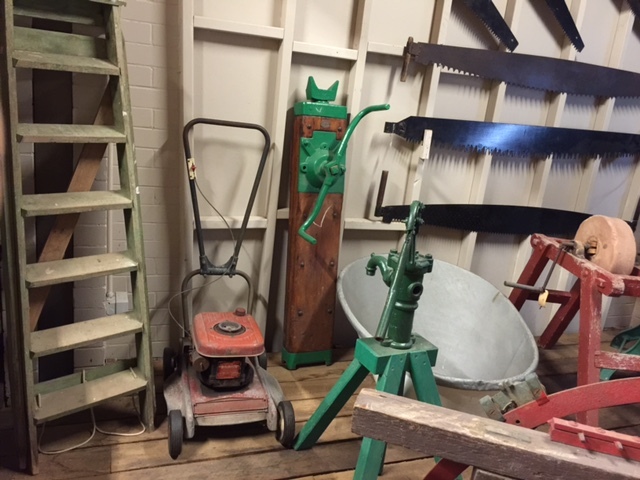 And bonus points for the museum’s display of vintage lawn mowers! 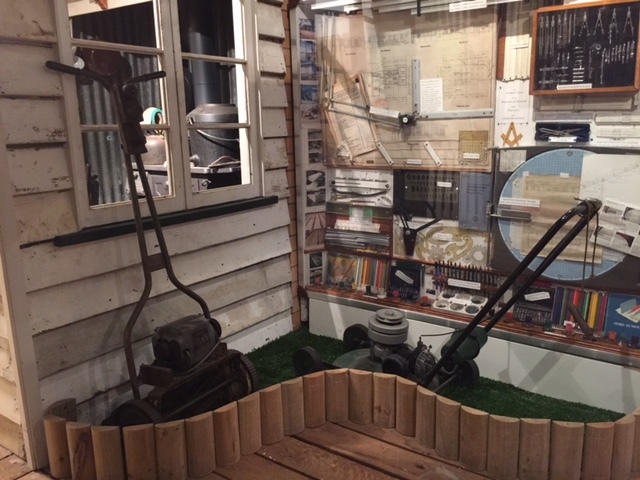 Not just one, but four old lawn mowers are proudly on display as part of Redcliffe’s historical displays. When you need to cool down after a busy morning of lawn mowing in Redcliffe, put your lawn mower back in the shed and take your family down to the amazing man-made lagoon along Redcliffe’s Esplanade. 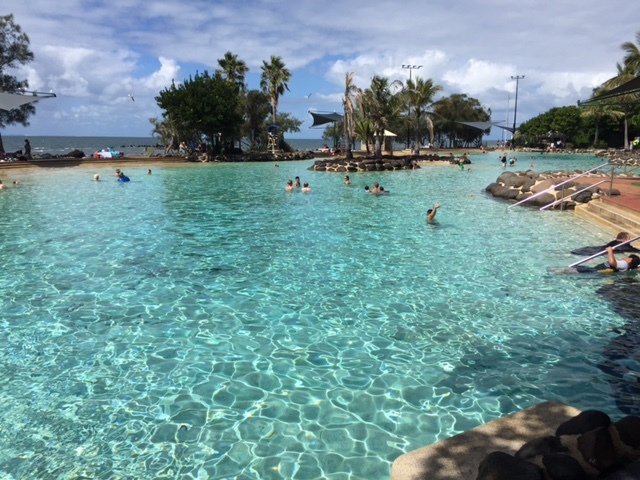 This expansive lagoon is an absolute treat for parents and kids alike – and is one of the most fun things to do in Redcliffe, so enjoy it! Who would have thought… the Bee Gees, the Australian pop music sensation who have sold more than 200 million records and who are responsible for six of the songs on the hit Saturday Night Fever soundtrack, actually grew up in Redcliffe? 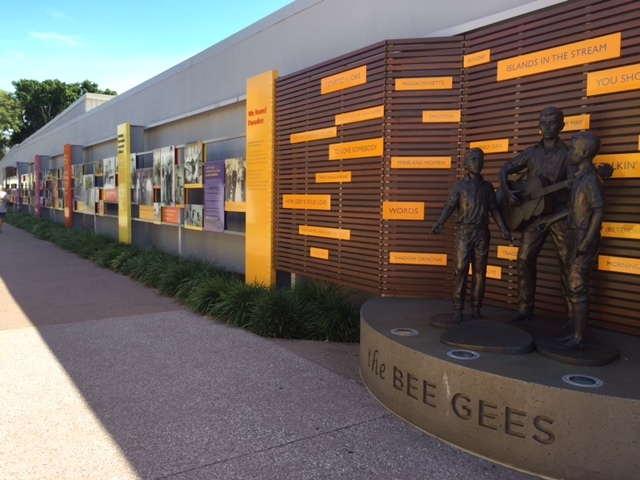 As a tribute to this homegrown group – comprising of brothers Barry, Robin and Maurice Gibb – the Moreton Bay Regional Council proudly offers The Bee Gees Walk, which is a lane way linking Redcliffe Parade to Sutton Street, that showcases more than 60 pictures and 13 album covers personally curated by Barry Gibb. At the time of writing, Barry is the only surviving member of the famous group, and he is second only to The Beatles’ Paul McCartney in the Guinness Book of Records’ most successful songwriters in history. 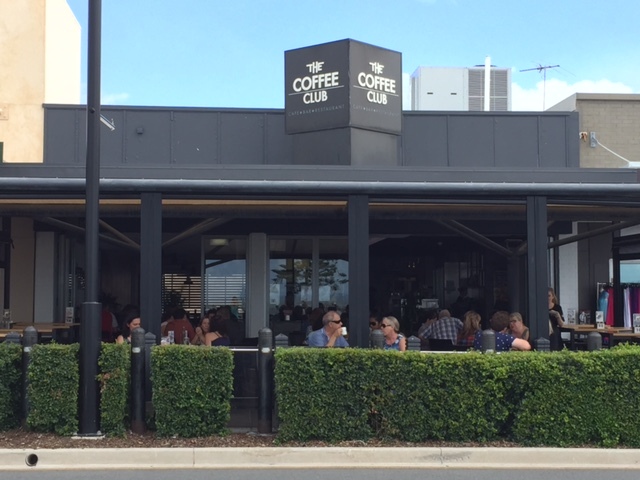 The cafes along Redcliffe Parade, with views of the water and the Redcliffe Jetty and Esplanade, have really come alive recently. 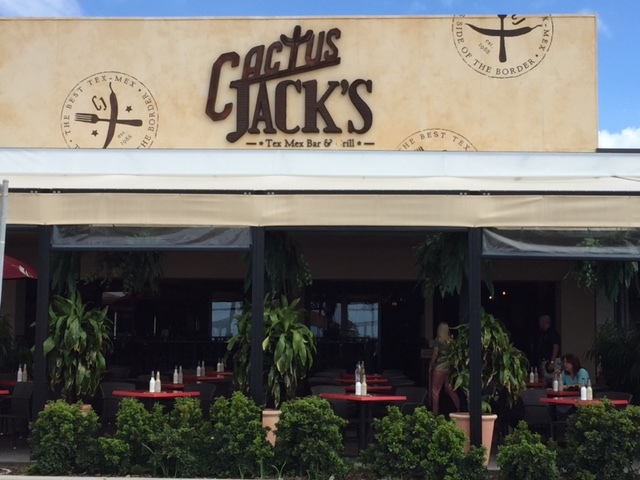 Cactus Jacks, Bikini Beach Cafe, The Coffee Club, The Rustic Olive and Hogs Breath Cafe are just some of the places you can grab a bite to eat and a fix of caffeine after your busy morning of lawn mowing! 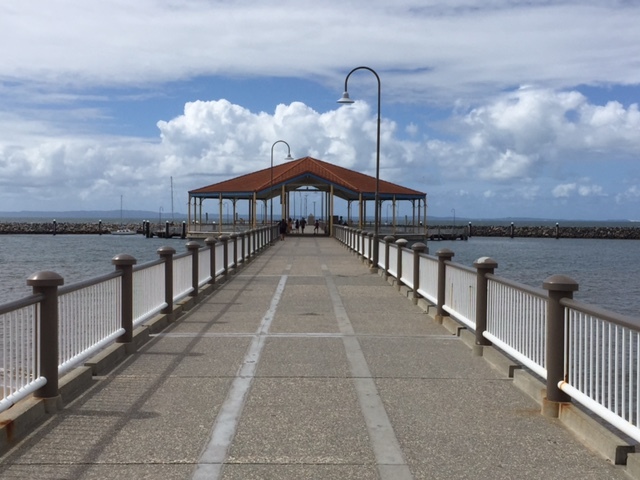 Whilst it may seem like “just a jetty” that is fun to walk, skateboard or scooter along, the Redcliffe Jetty is also one of the most historically important structures in Redcliffe. For example: Did you know that the Redcliffe Jetty was built when Redcliffe lost out to Southport on its bid for a rail line? Or that the Redcliffe Jetty was heralded a major success because it halved the 4 hour trip from Brisbane to Redcliffe, and attracted thousands of Brisbane day-trippers (and many future town residents) as a result? Less than a 100 metre walk from the Redcliffe Jetty, the kids will have a ball here in Amity Playground. 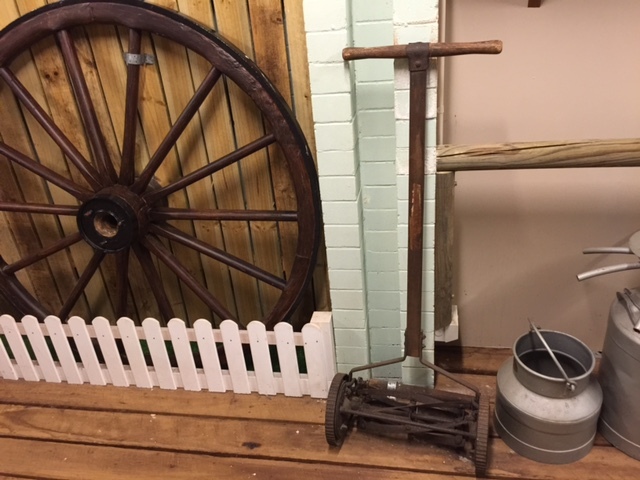 Swings, flying fox, wooden ship, climbing activities and more, let the kids loose while you stroll around (whilst responsibly supervising them, of course!) 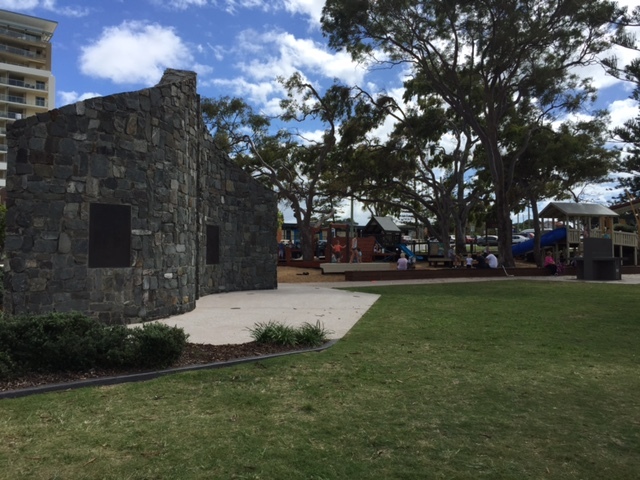 to read the history of Redcliffe’s first European Settlement on the surrounding monuments and plaques. Great news! These days, you don’t have to travel two hours on a boat to get to Brisbane. The 28km is a fast commute with modern transport (unless you leave in peak hour), which makes it very feasible to work in Brisbane’s CBD and return each evening to this lovely seaside town. 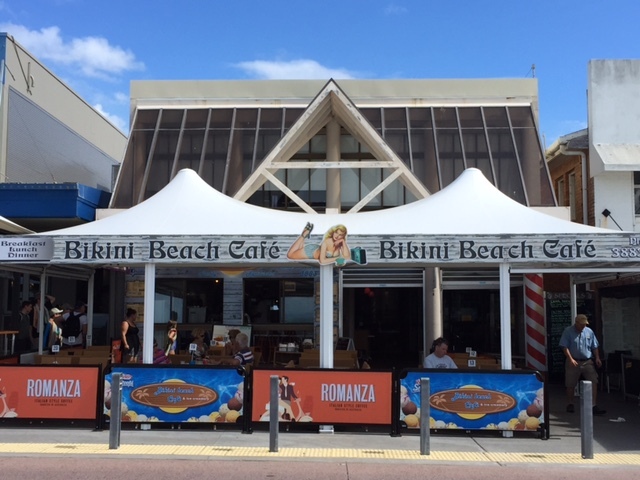 But with so many local services and sport options in Redcliffe and surrounding suburbs such as Kippa-Ring, Margate, Newport, Scarborough, Woody Point, Clontarf, Rothwell, Kallangur and Deception Bay and a little further afield, Bracken Ridge, Morayfield and Caboolture), you might not ever need to go into Brisbane city at all. Especially with North Lakes (and its huge Westfield Shopping Centre and mega grocery store Costco) being just a hop, skip and a jump away!